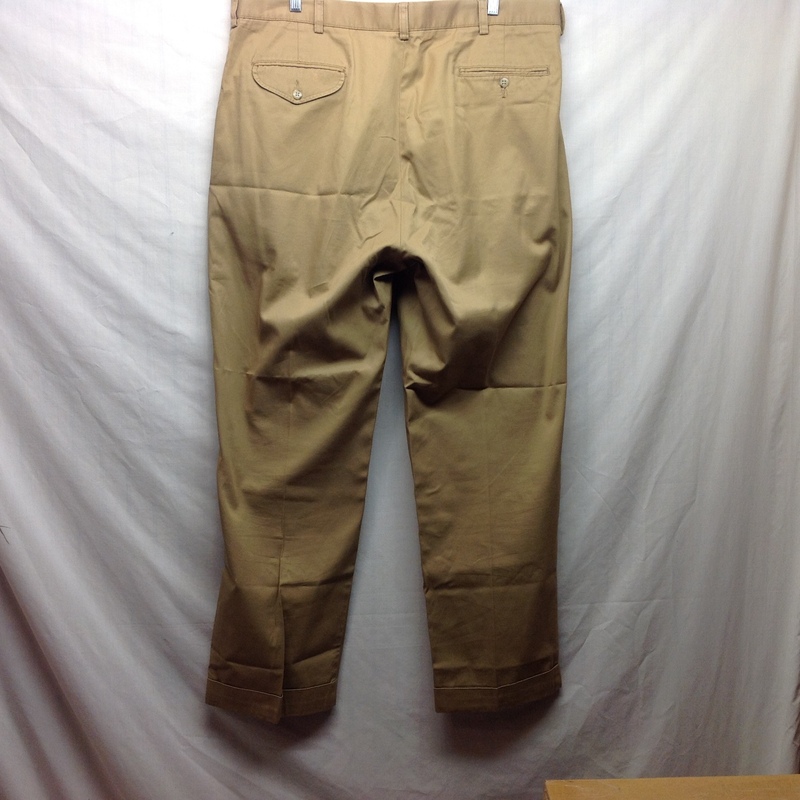 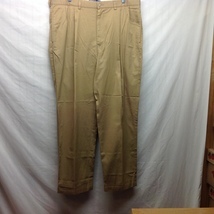 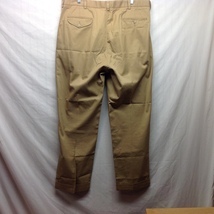 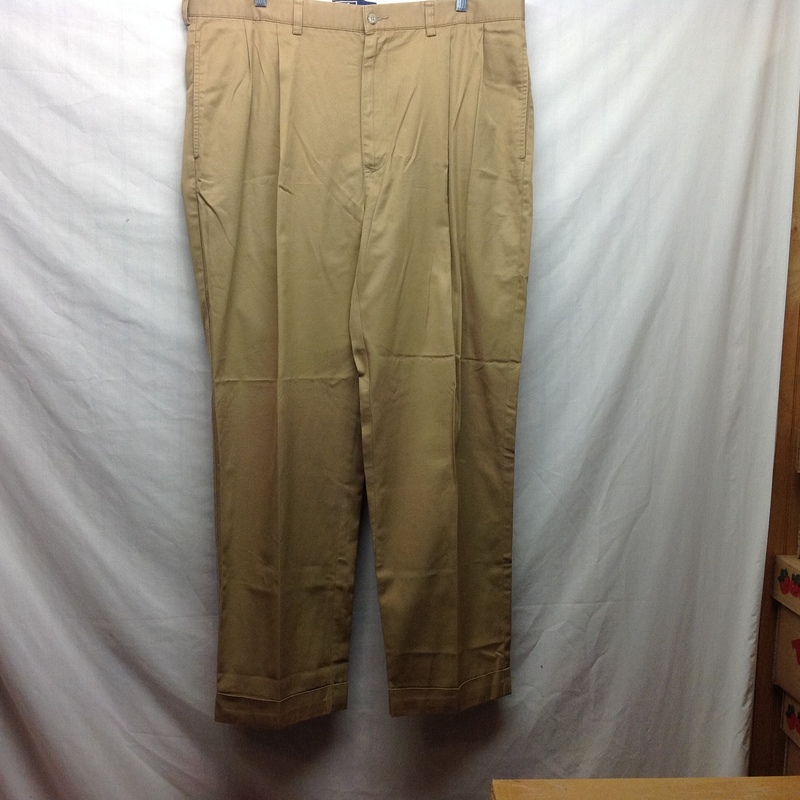 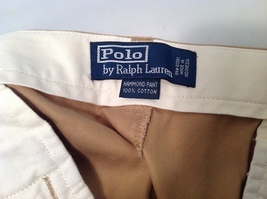 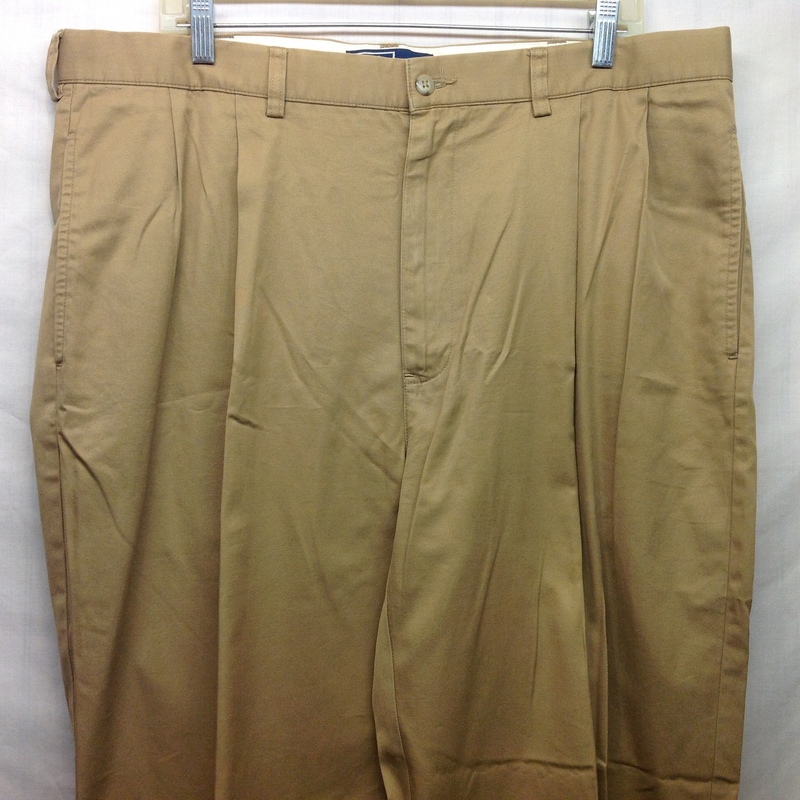 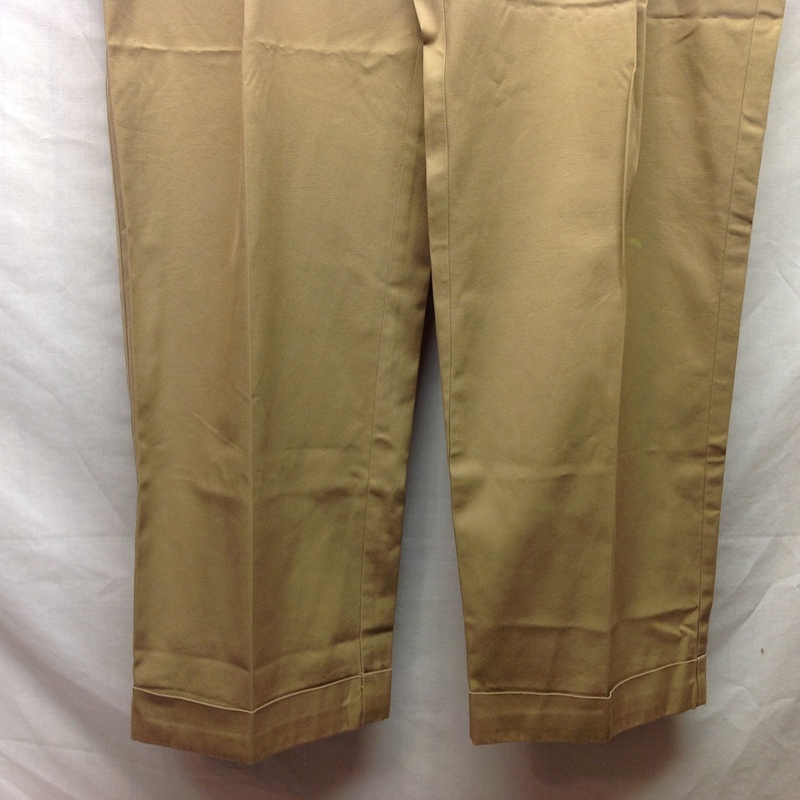 'Polo by Ralph Lauren' men's gold, 100% cotton pants. 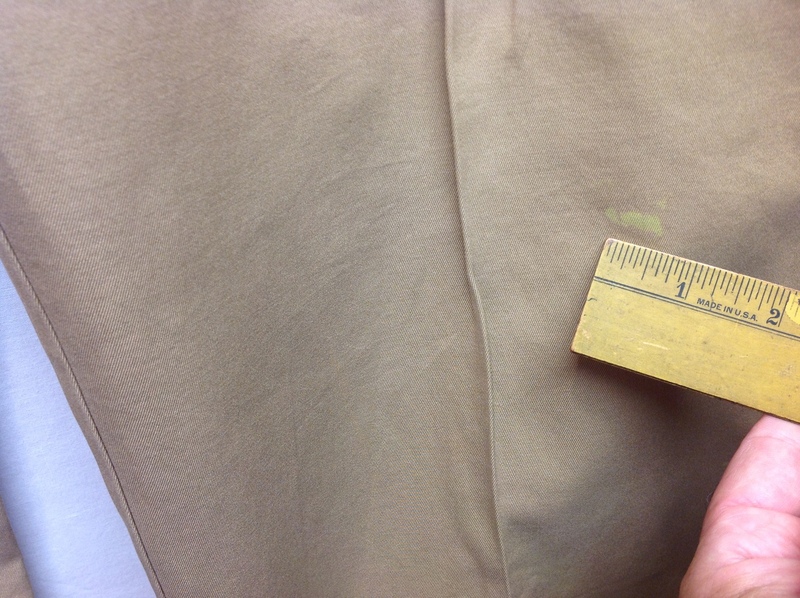 Pants have a 3/4" stain below the left knee, but are otherwise in good condition. 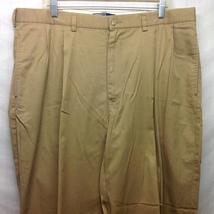 Sz 38/30.